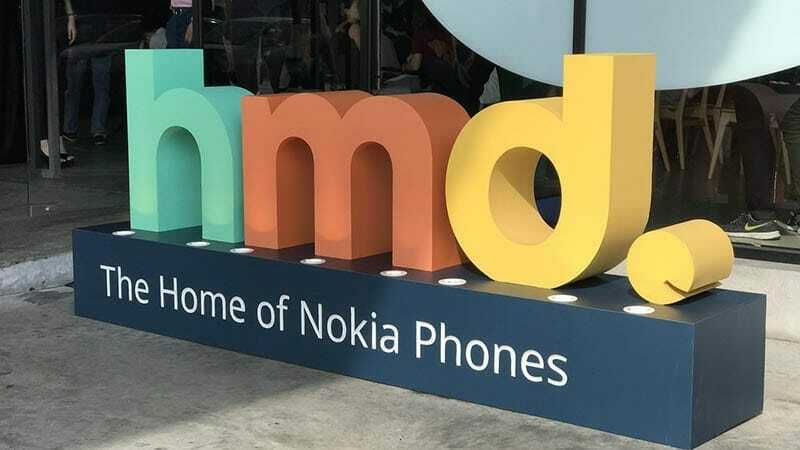 In a recent tweet, Juho Sarvikas, Chief Product Officer at HMD Global, posted what appears to be Nokia Android Pie Update Roadmap for Nokia smartphones. Nokia has yet to make its way up the ladder and join the top dogs of the Android world when it comes to sales but if there is one thing Nokia does right its the timely OS updates. Nokia, under HMD Global, released its first ever Android smartphone in 2017, the smartphone was called Nokia 6 and it was the beginning of Nokia’s entry into the Android market. Ever since, Nokia has released multiple Android phones, both in the mid-tier and the top-tier of the spectrum. Nokia 9 is the company’s upcoming flagship smartphone for the year 2019 and it is rumored to feature groundbreaking features and specs to rival the best in the business. Coming back to the Nokia Android Pie Update Roadmap, what is so great about Nokia’s commitment to OS updates is that even the older mid-tier smartphones will receive the Android Pie update such as Nokia 5. You can open the tweet and see the roadmap for yourself. Last year, HMD Global had promised their users that it would update all of its smartphones to Android Pie and from the looks of it, it seems they are keeping that promise. The Android Pie update schedule for Nokia phones is spread out throughout the current year. Nokia 6, Nokia 5.1, Nokia 3.1, and Nokia 2.1 are scheduled to receive the update in Q1 of this year, however, Nokia 3 and Nokia 1 users will have to wait till Q2 for the update. What do you think about Nokia’s roadmap for Android Pie update? Is your phone on the list? let me know in the comments below. The Hong Kong Massacre Cracked by CODEX after One Day of Release!